In 1985, Wayne Novak realized the need for a pistol sight system that was durable and would allow shooters to engage targets rapidly and accurately. 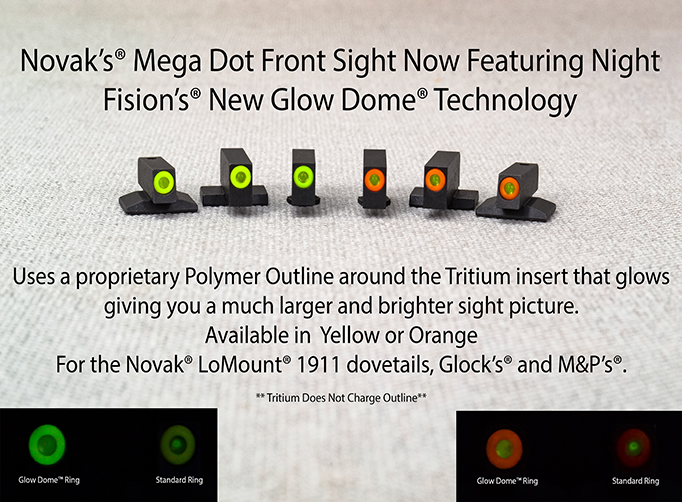 After researching, developing, and testing multiple designs, the Novak LoMount sight system stood out as the next clear step in the evolution of pistol enhancements. The rugged and innovative dovetail design and overall aesthetic good looks made it a winner, but that was not good enough. The sight had to work with the shooter to allow for the simplest and clearest sight picture with ease of use. 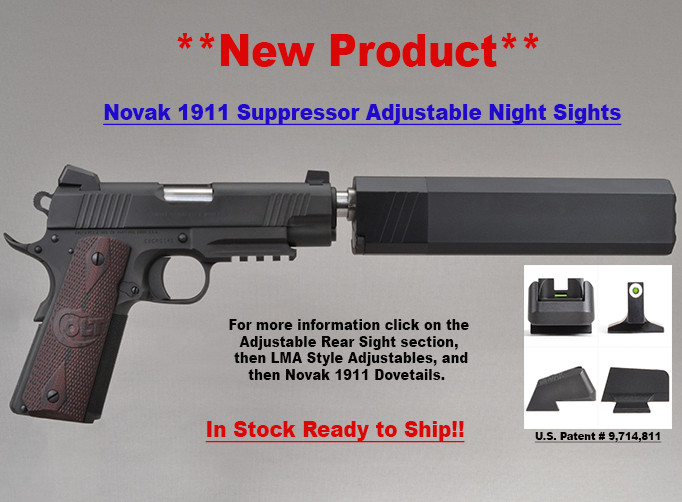 After being fielded by some of the best shooters in the business, the Novak LoMount quickly became one of the most sought after modifications for civilian, law enforcement, military, and competition shooters. 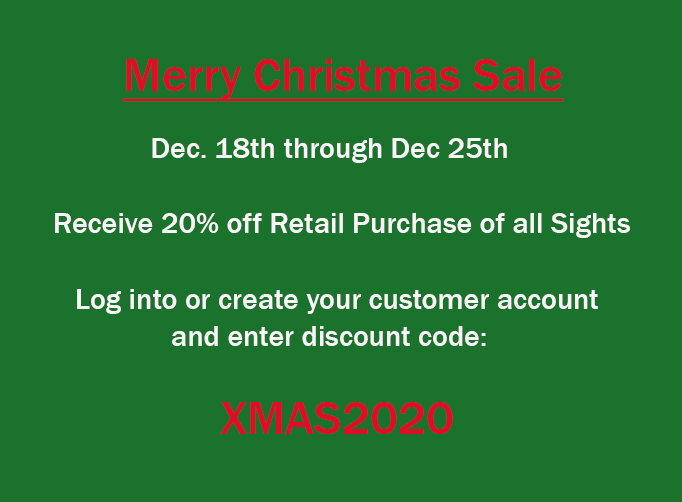 Such a ground breaking design, that it was awarded a U.S. Patent. 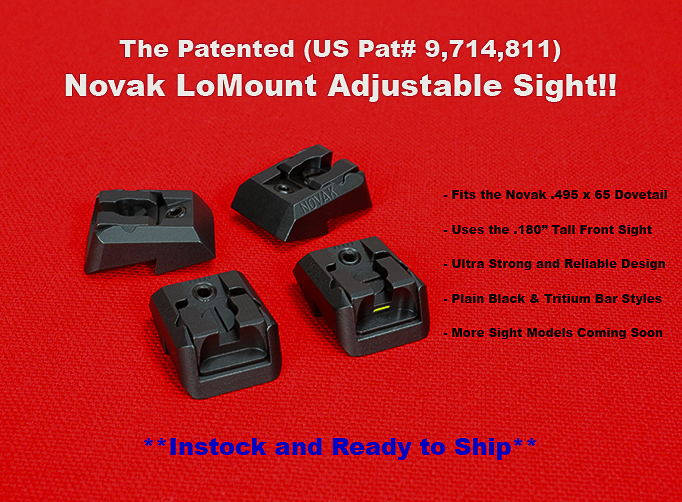 Currently, over three million Genuine Novak Sights adorn quality pistols and is one of the most recognized premium designs of quality and function, made right here, in the U.S.A.
With innovations such as the LoMount sight, companies and agencies took notice at the dedication to performance in all of the weapon modifications that were developed at Novak’s. 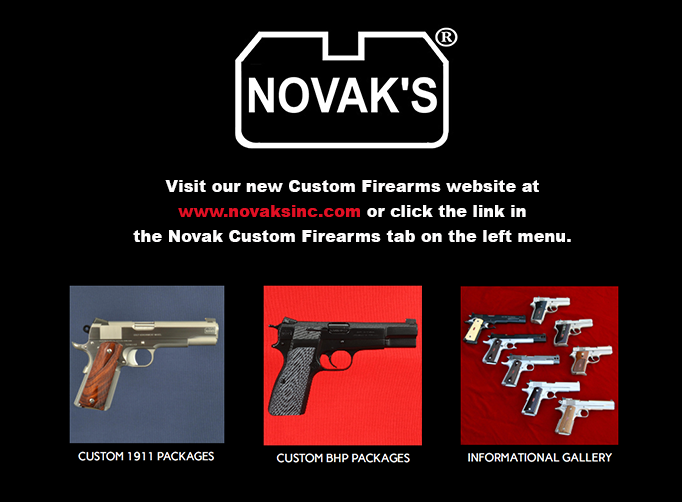 From the FBI’s HRT Browning High Power and 1911A1 pistols, to the very successful improvements on Smith & Wesson’s Third Generation pistols, Novak’s proven design, form, and reliability leads the way in not only a state of the art sight system, but also improvements in old and new pistol design. Recognized as one of the industries leading innovators, with a reputation of no nonsense quality and performance, Novak’s quickly became a highly respected premium name.